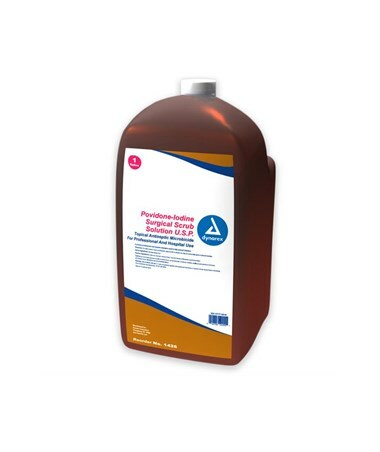 Dynarex Povidone Scrub Solution is ideal for surgical site preparation and pre-operative hand scrubs. Can also serve as an antiseptic scrub for minor first aid. 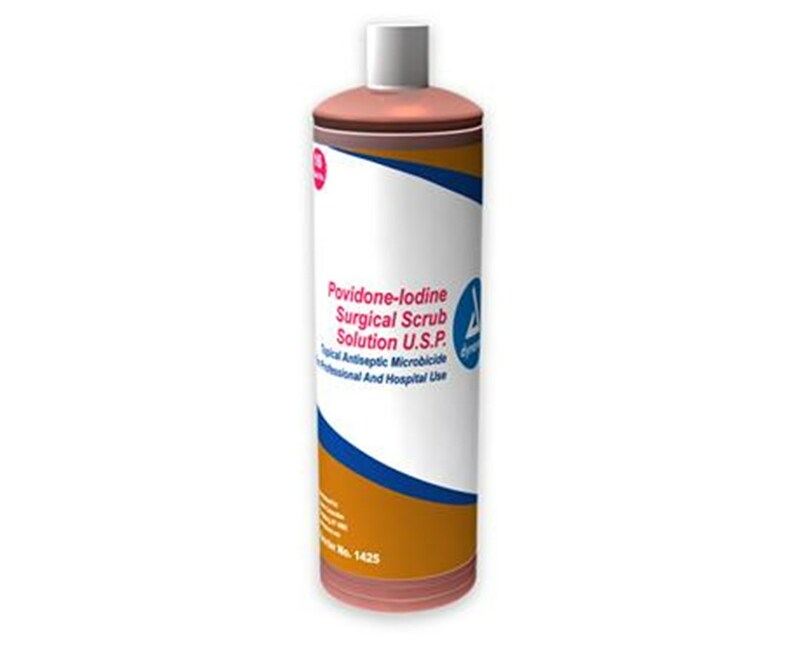 7.5% Povidone Iodine is equivalent to U.S.P. 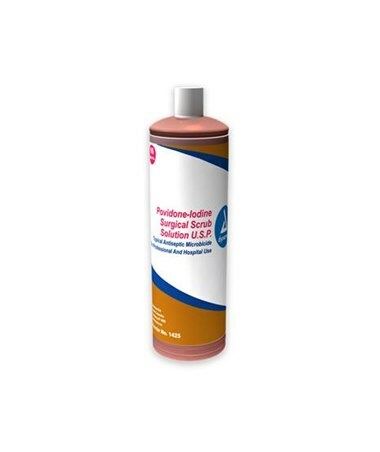 .75% available iodine.